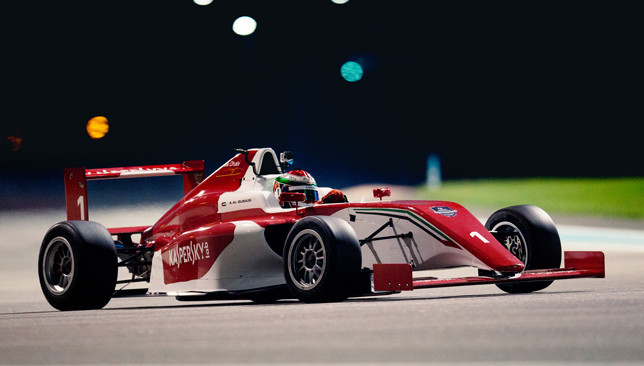 UAE champion and Prema Powerteam driver sponsored by Kaspersky Lab, Amna Al Qubaisi will make her Formula 4 debut when the first round of the F4 Italian championship gets underway at Adria in Italy on Sunday. Amna, the star of Daman Speed Academy, will aim to learn and to build her experience in the single seater racing to be amongst the best in the business at the Formula 4 Italian season which will get underway at the Adria International Raceway. It will conclude at the Mugello Circuit on October 28, championship comprising of a total of seven race weekends. Amna had tested with Prema Powerteam in Abu Dhabi earlier this year and came up with flying colours resulting in her being selected to race for the team. “I’m so excited about the 2018 season of the Formula 4 Italian championship,” she said. “I have been training hard with Prema Powerteam and I feel ready ahead of my debut season. 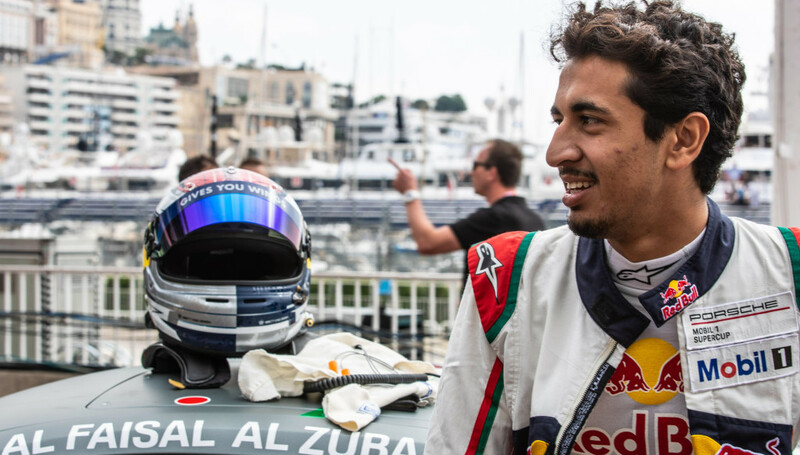 “I am a rookie in this format of racing, but that does not mean I won’t be pushing hard. I aim to learn more and prove myself in one of the most important F4 championships in the world that has a huge grid. 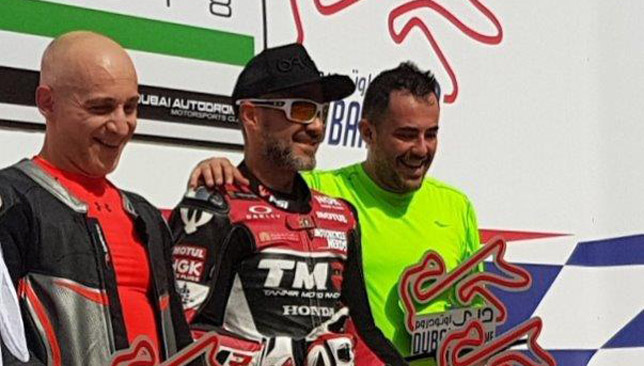 Having secured a fourth UAE Sportbike Championship recently, Mahmoud Tannir believes he still has the motivation and hunger to challenge for more silverware. 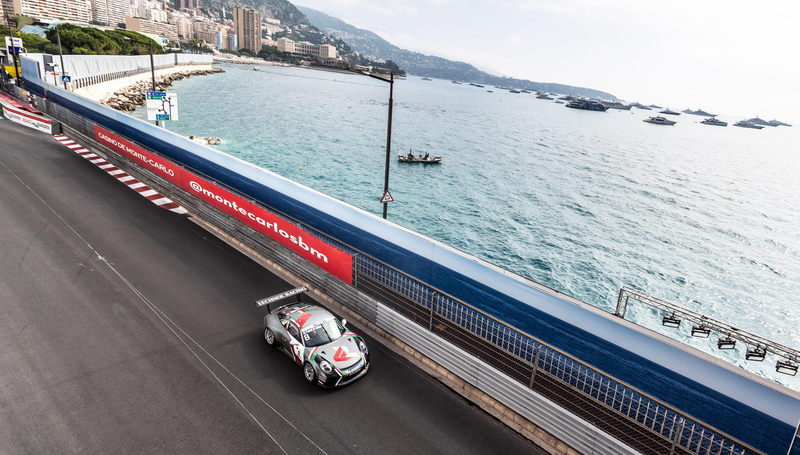 Tannir has been in stunning form all season, winning six races and finishing second in four of the twelve races, before clinching the championship in round six. Despite the success on track, it’s been a difficult season off it for the Honda rider as crashes and bike problems curtailed an otherwise victorious season. “It was one of the toughest seasons for me, competition wise at the beginning but mostly on the mental side later on,” Tannir told Sport360. “I had the most amount of crashes for few reasons, couple of own mistakes and trying to understand new tires, but mostly due to a technical problem that we only managed to find out about it just before the end of the season. Tannir, who lives in Dubai and has been competing in the Sportbike Championship for over ten years, went into the final round with a commanding 37 point lead and needed only to finish on the podium to secure the trophy, making for a less tense race day. In an ultra competitive 600 cc competition, Tannir’s victory makes it a four titles since 2013, but it’s his latest triumph that the Lebanese rates among his greatest. Earlier this year, he lost a friend and competitor Federico Fratelli, who died after his bike crashed during one of the rounds of the championship at Dubai Autodrome. “Fredrico’s death had a big impact on everyone and myself included. It affected the racing atmosphere here and also made finishing the season very hard,” Tannir said. With the popularity of Sportbikes continuing to flourish in the region, Tannir believes organisers need to capitalise on its growth. “We have championships in three countries in the region and always new faces emerge. Now there is a new track in Kuwait which will be a good addition to the region and the sport as well,” he added.